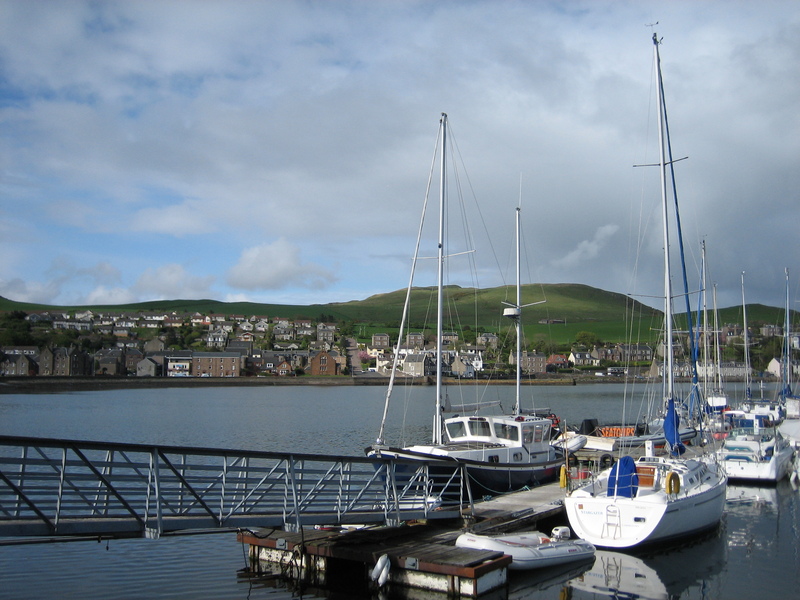 Out of the veritable graveyard of distilleries that is Campbeltown comes mankind’s last best chance for peace hope future traditional whisky. And its true too. 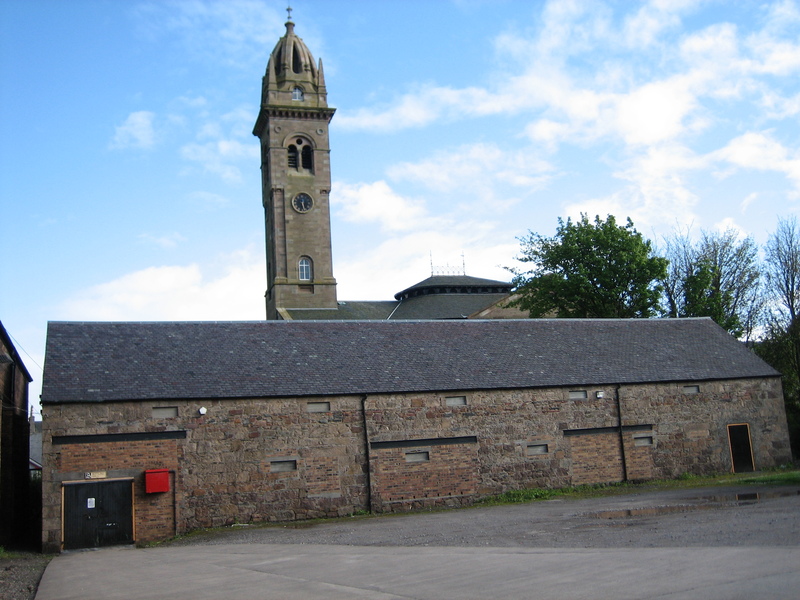 The only place in Scotland where barley becomes bottled whisky in one place. If you love Springbank you know it comes with a particular profile. Lets see if we can find it in some of their newer make. 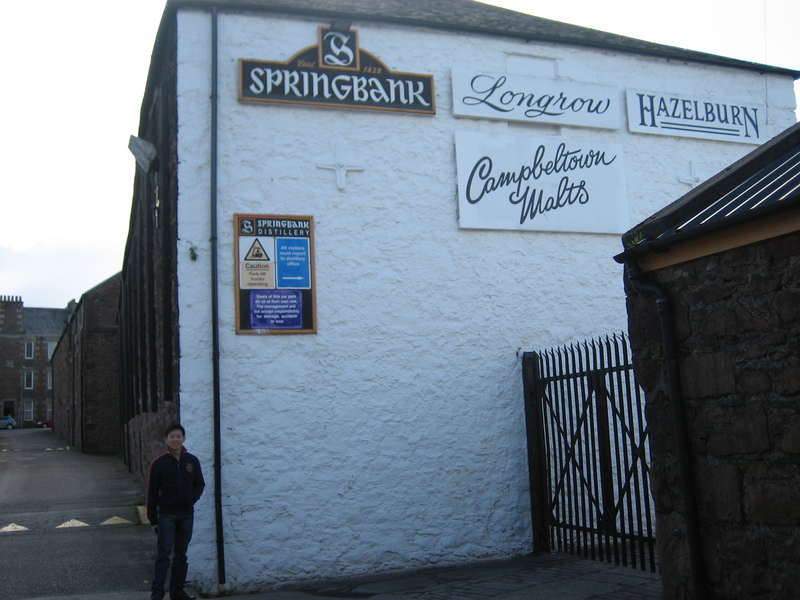 I know I have waxed soporific about Springbank in other posts so will keep this short. Springbank is virtually by the roadside. Nose: Naked 90s Springbank. So rather sour green apples and unripe peaches, with the coast a stone’s throw away. Engine oil and saltwater. I’ll just ignore the usual cream and malt that’s de rigeur with naked noses. Err.. butter biscuits. Also quite farmy this one – with hay and a ‘used’ stable that hasn’t become too ripe yet. Really good nose actually, comes together really well. A maritime side, a light phenolic side, and then a touch of lush speyside, it’s Springbank. Palate: Salt first then farmy notes more than nose quite entertaining with little smoky oily phenolic notes popping up. Rather good! Going closer and closer to the sting of those unripe fruits towards the finish. Finish: Medium long, salt, woody, unripe fruit, you want more of this. Really enjoyed this. Rather multi faceted with great complex development on the palate. I also appreciate the dollop of individuality. Palate: Curious, completely different from its nose. Mysteriously, a touch farmy but far less than the ACEO, sweet wood, and some salt, actually really similar to the ACEO now. What happened to all the green-ness in the nose? Finish: Medium, here’s the green. Dried grass and sap covered garden gloves, bit of phenols again. Loses points for being inconsistent. Good to surprise friends with really. But all in all also extremely drinkable. Nose: Oh ouch. Really woody. Oak tannins, fibrous vegetal spinters of cellulose. Carbonised sugar. Heavily charred wood. Was this a virgin barrel? Liquified baseball bat. Not getting much besides this onslaught of wood. Palate: Sweet. Fudge and caramel and cream.. and way, way too much wood. Pointless. Cheaper to chew on chopsticks. That’s quite the review on the 15 year Douglas Laing Director’s cut! Ouch! I know.. I even felt bad! 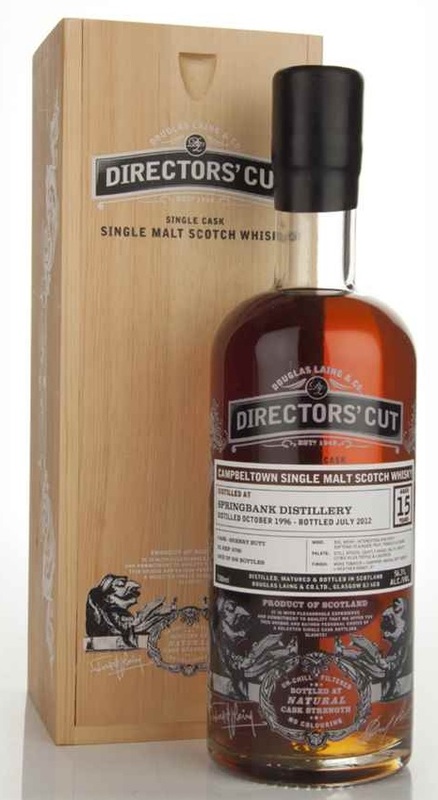 This entry was posted on January 18, 2016 by Whiskyrific in Springbank and tagged Springbank.